We are a small but experienced team from engineering, architectural and surveying backgrounds. After graduating with a Civil Engineering degree Tom joined Red 7 Marine, an established marine civil engineering company. 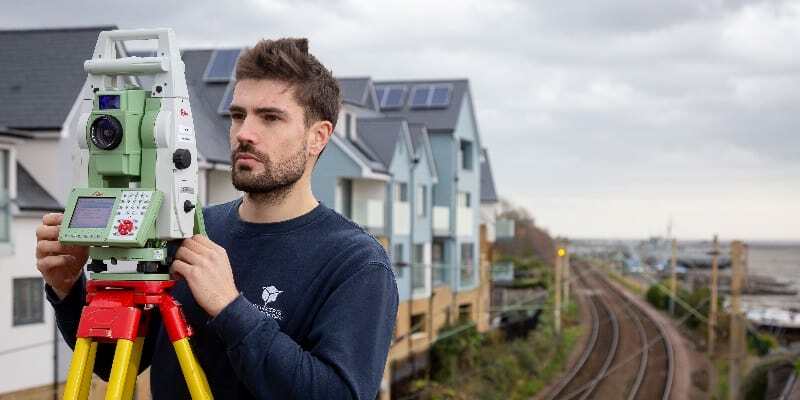 Following a successful few years assisting on projects including the Thames Cable Car, St George’s Wharf Pier and Bradwell Power Station, he decided to start his own surveying and technical drawing business, and thus THS Concepts was born! Tom’s role in THS Concepts is mainly office-based, but he occasionally ventures out to undertake topographical and monitoring surveys. 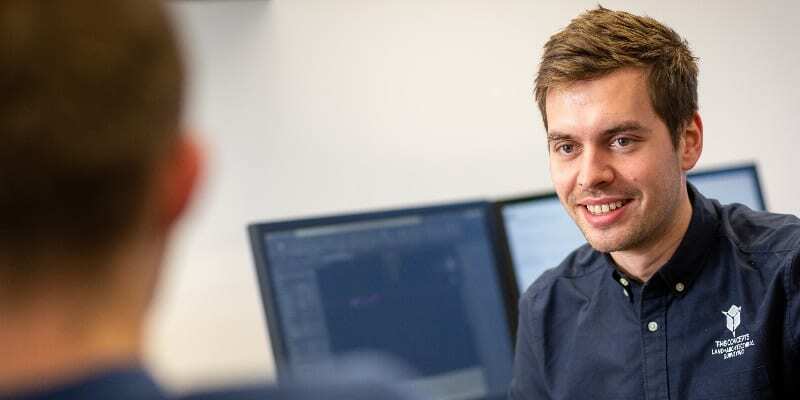 Chris graduated from the coveted University of Nottingham with a Bachelors of Architecture before joining top London-based architecture company, SimpsonHaugh. 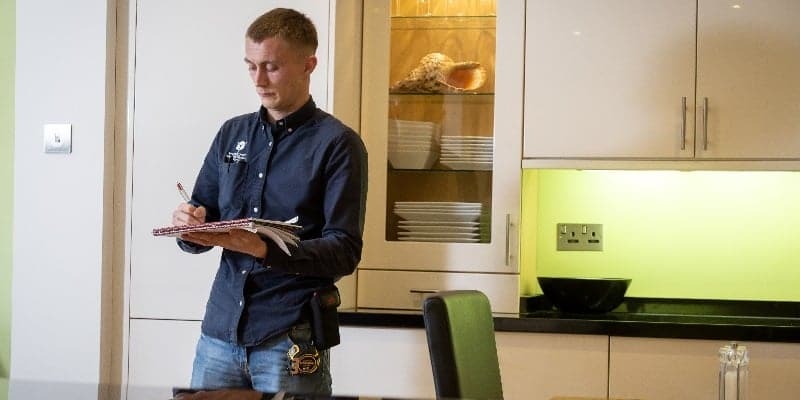 Chris is experienced in surveying and producing detailed drawings for a variety of property types, from small apartments to beautiful mansions and large commercial properties. Chris also assists with the day-to-day management of the team. Lesley Castle is our Office Manager and probably the first person you’ll speak to when you phone or email us. Lesley joined THS Concepts in July 2016 and is an asset to the company. She organises jobs and liaises with clients, ensures the office works smoothly day-to-day and takes care of our admin. 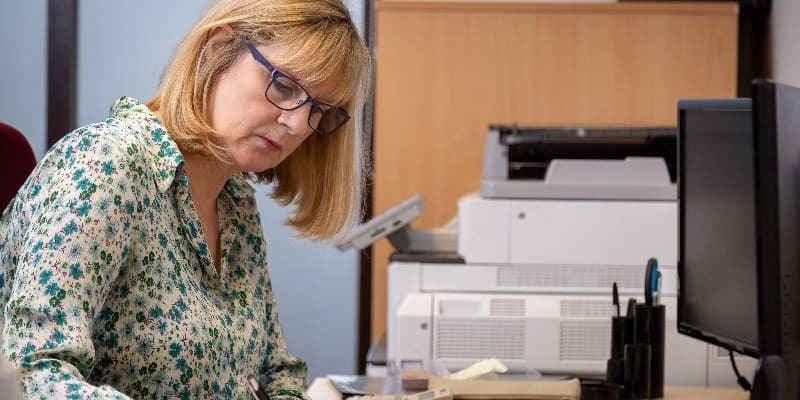 Lesley is responsible for our payroll, for which we are very grateful. Jack began work at the start of 2016 and has quickly become an essential member of the THS Concepts team. Jack joined following a number of years working for a steel fabrication and engineering company where he learnt and became proficient in detailed surveying methods and drawings. He is known for his commitment and hard work; he regularly works weekends and late evenings to help keep to important deadlines. Dave joined THS Concepts on a part-time basis in late 2016 and is currently learning and advancing in a number of different areas including use of our Leica total station and GPS equipment. He isn’t afraid to get his hands dirty, whether crawling into small spaces or wading through ditches! Dave provides valuable assistance on large and challenging land surveys. Scott joined the team in 2017 and has helped take THS Concepts to the next level with his knowledge and experiences from previous larger surveying businesses. 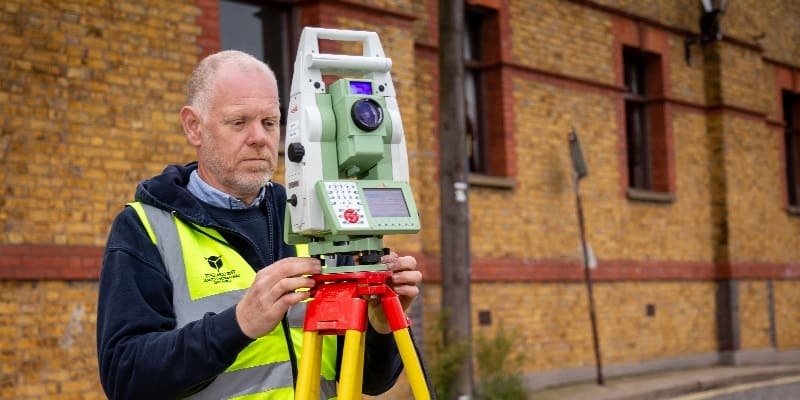 Scott is our topographical survey expert and is happy to work all hours to get the jobs completed thoroughly with the right amount of detail. Luke joined the THS Concepts team in April 2018 as a Trainee Surveyor. He has made excellent progress and we’re looking forward to seeing him grow and improve as a surveyor. Rory joined the THS Concepts team in February 2019 as a measured surveyor. He started out as an assistant on land surveys and has spent the past couple of years honing his measured survey skills. Francesca joined in the THS Concepts team in September 2017 to work on the THS Concepts website and marketing. She writes and edits website and blog post copy and maintains the THS social media accounts, sourcing and sharing content for our followers. She also works on both outbound and inbound marketing campaigns, including search engine optimisation and brand outreach. Ron lives with Chris and is a 9 year old Springer Spaniel. He pops by the office every now and again to ensure everybody is working to our high company standards. His key skills involve wrestling with Rolo, begging for treats and keeping an eye out for delivery men. Ron particularly enjoys attention and loves a scratch and tickle from members of staff. 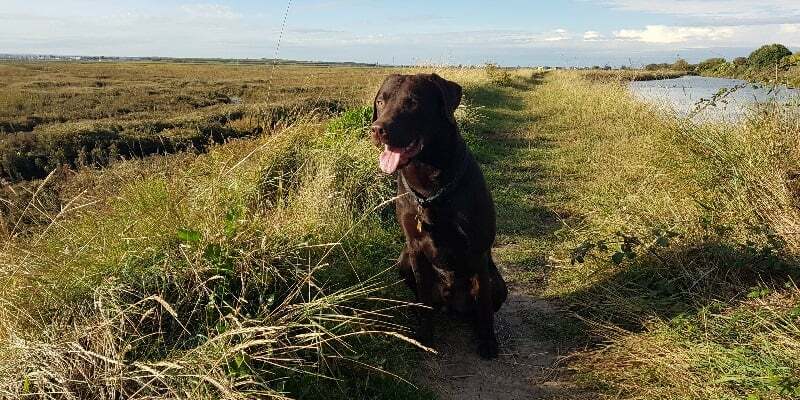 Rolo the Labrador (Tom’s dog) plays an integral part in stress reduction and ongoing harmony within the office. 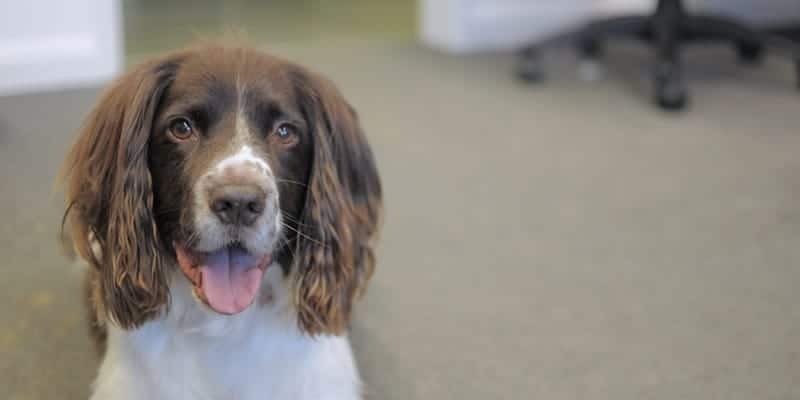 Day to day Rolo can be found skulking around the office either stealing shoes or trying to get attention from those that will give it to him. His favourite toy is his chew rope which he enjoys playing tug-of-war with. Want to get in touch or find out more about our surveying services?